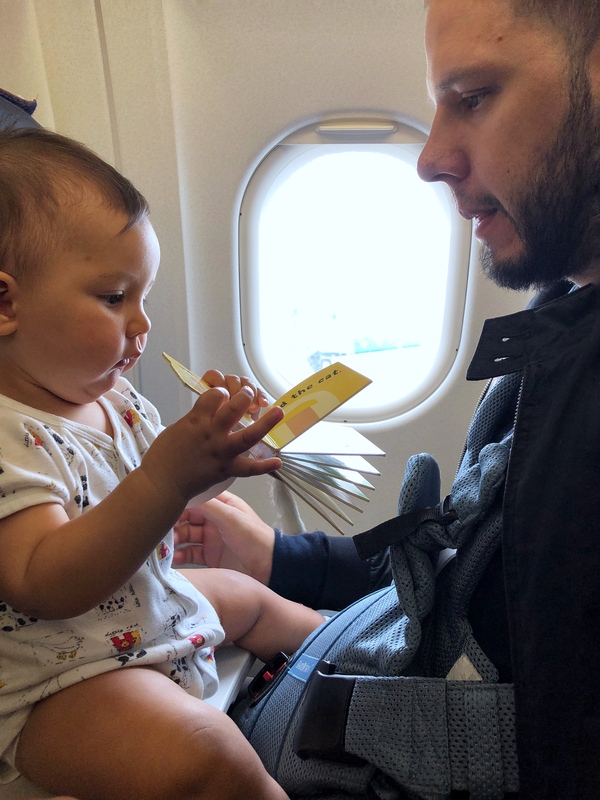 We recently returned from our first family vacation to Europe, but before we left you better believe I asked my mama friends for all the tips on flying with an infant. Flying in general can be quite an uncomfortable experience, so I anticipated it would challenging to fly with a baby. We got a general feel for what it’s like to fly at different times of day for different durations. With the help of some useful tips, I hope to ease any worries you may have about flying with a baby. Your baby is more likely to sleep during an overnight flight than a day time flight. In our case, baby slept from the minute we took off (at 8pm) until about an hour before landing. 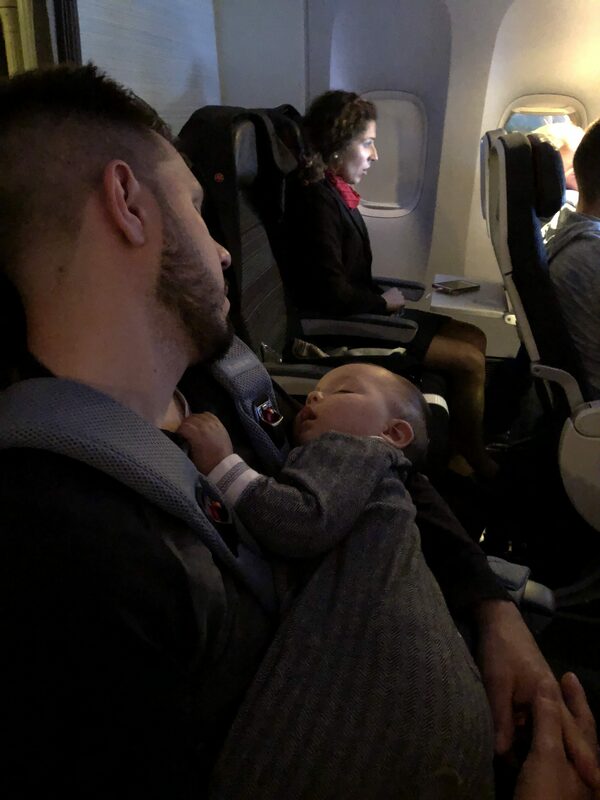 The only thing you have to figure out is how to eat, go to the bathroom, and select your movie while baby is peacefully sleeping in your arms (it’s possible, albeit with two caregivers on the same flight). Some airlines have seating areas specifically for people travelling with infants, but you need to call and request. It is the area of the plane where there is no seats in front, just a wall. This comes in handy if you want your infant to sleep in a bassinet (which may be provided by the airline if you request it). If your baby is older like ours, it’s also useful if you want them to play on the ground. Just put a blanket down. I swear by my Lily Jade diaper bag organizer. It has sectioned pockets for you to place all the things you may need for your journey. Try to pack as light as possible. Some essentials include: diapers, wipes, a couple toys, some snacks, anti-bacterial spray/wipes, swaddler/blanket and a change of clothes. While it’s wise to bring a couple of new toys with you on the flight, there is actually so much around you on the plane that can act as ‘toys’. 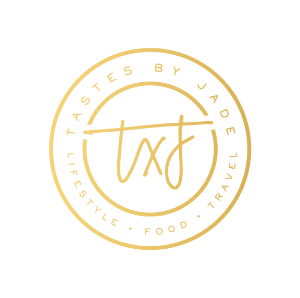 Plastic cups, the folding tray that holds your meals, TV screens, seat buckles, window coverings, laminated emergency exit manuals, even the people sitting around you are entertaining for your little one. This was one of the most common piece of advice other moms gave. The idea is that the sucking will help baby’s ears when the pressure is changing. I tried to do this, but my son wasn’t interested. His ears didn’t seem to bother him, but every baby is different. This one is more for your own peace of mind.Thankfully – I am not a germaphobe. Your baby is going to be touching EVERYTHING (and putting things in their mouth!) so it would be a good idea to *attempt* to disinfect as much as you can. A great piece of advice from another mama friend. All new parents know we don’t get to drink hot beverages any more. Especially not hot beverages on a tight-spaced and potentially shaky plane with a baby on your lap. 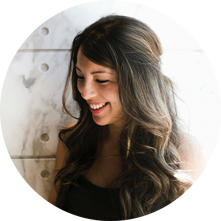 Bring a reusable water bottle or thermos for the flight attendants to fill, so you can seal that up and enjoy it later (hot). If you happen to be travelling with your partner or another helping hand (and I highly suggest you do! ), it’s a good idea to divide a long flight into shifts. I found that 30 min shifts worked for us. 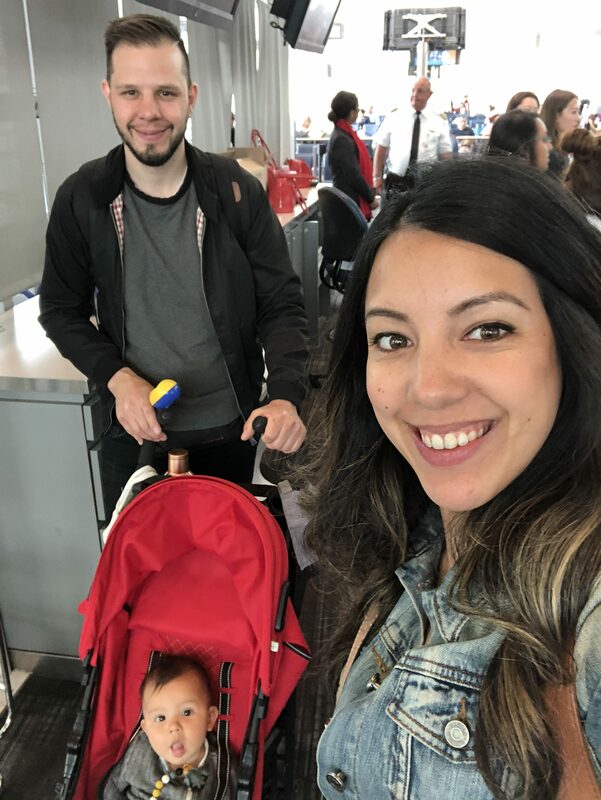 Our flight from Portugal to Toronto was seven hours during the day, and our baby was awake for a lot of it. You can only do so much playing and walking around in a tight space before you go a little crazy. But getting those interval breaks definitely helped us pass the time and stay sane! How about you? 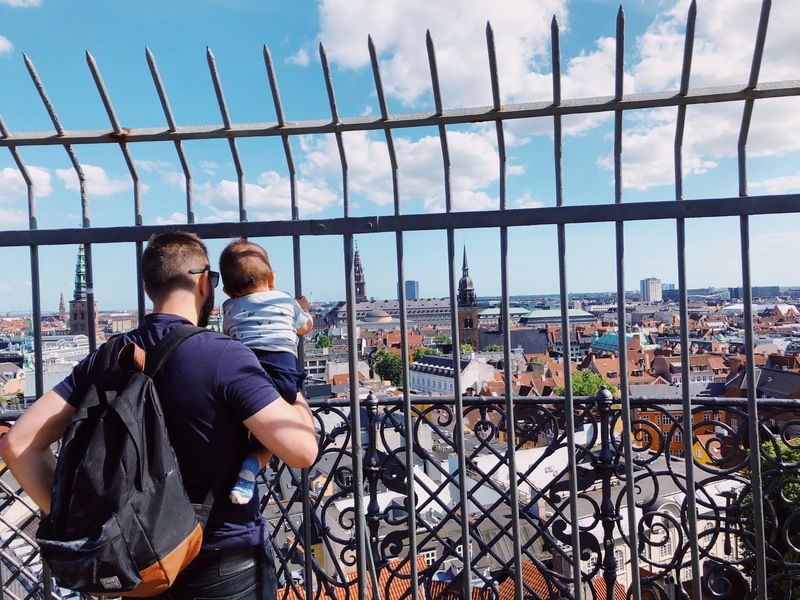 What are some of your tips for travelling with an infant? Love it Sarah! So many great tips, especially about the water bottle, we are always holding our drinkS high in the air trying to snap a sop whenever Rosen isnt Paying attention haha. The water bottle wouLd totally make it easier… or maybe just sip the wine straight from the mini bottle they give it to you in hahaha! Thank you for posting this blog. Very concise and well laid out in different sections; makes very easy to look for the information. And yes your pictures are great too ! !